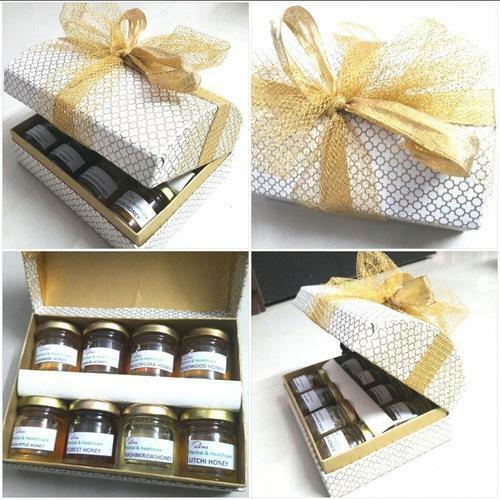 Pioneers in the industry, we offer diwali gift, private label honey, nature's gift honey and white honey from India. Struggling to find the perfect gift for the foodie in your life? 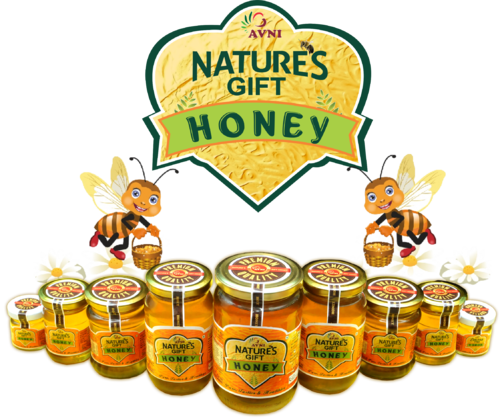 Our Best Sellers Honey Gift Box takes the guess work out of gift giving. 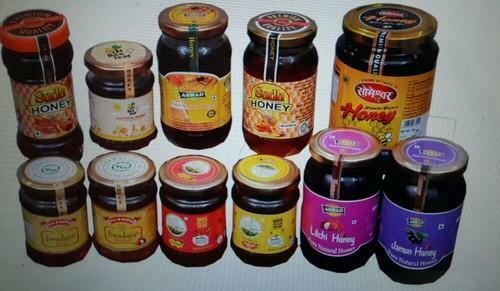 We are third party manufacturer for HONEY. As per customer need we provide muifloral as well as unifloral honey in glass bottles on your label. Adult: 3 to 4 tablespoons per day. Children (over 1 year to 3 years): 3 to 4 teaspoons per day. However, each consumer must set your dosage depending on your calorie needs. 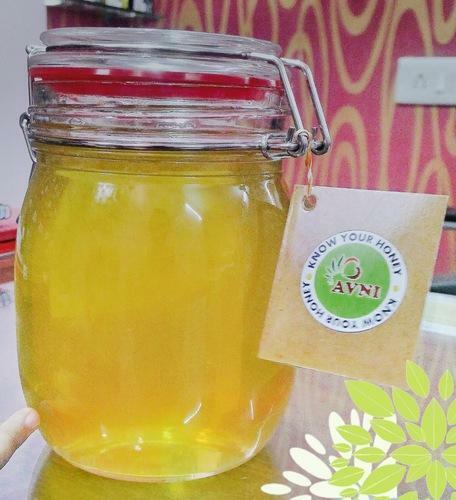 With a delicious aroma and a fruity taste this Kashmir White Honey is known to have incredible health benefits.